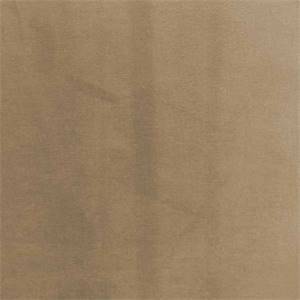 Our best-quality Suede Fabrics are great for upholstery, slipcovers, and bedding projects. 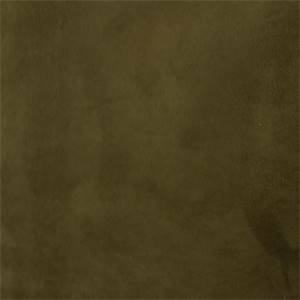 We carry lightweight and heavyweight suede cloth, micro-suede, and embroidered suede fabric by the yard for your home decorating needs at discount prices. Suede Cloth is not only an excellent upholstery fabric but is widely used as slipcover, duvet covers and comforters. 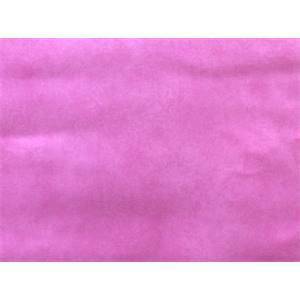 Velvet Sherbet 13KKAK Upholstery Fabric This is a solid velvet upholstery fabric. It is perfect for any decor in the home or office. Velvet Jet Black 13KKAK Upholstery Fabric This is a solid velvet upholstery fabric. It is perfect for any decor in the home or office. 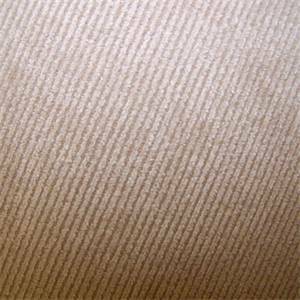 Velvet Ivory 13KKAK Upholstery Fabric This is a solid ivory velvet upholstery fabric. It is perfect for any decor in the home or office. 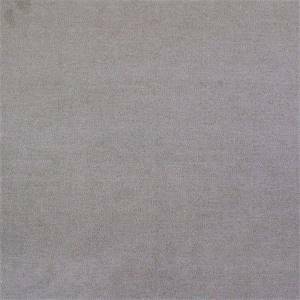 Pivotal Sesame Solid High Performance Upholstery Fabric Pivotal Sesame Solid High Performance Upholstery Fabric This high end woven upholstery weight fabric is suited for uses requiring a more durable fabric. Uses include any upholstery project, sofas, chairs, dining chairs, pillows, certain types of window treatments, handbags and craft projects.